Sony has signed a partnership with China’s Shanghai Oriental Pearl to manufacture and sell its PlayStation consoles on the mainland. The deal, formed as two joint ventures with Shanghai Oriental Pearl, gives Sony access to an estimated 500 million gamers in China. China has had a ban on gaming consoles since 2000, citing their adverse effect on the mental health of young people. 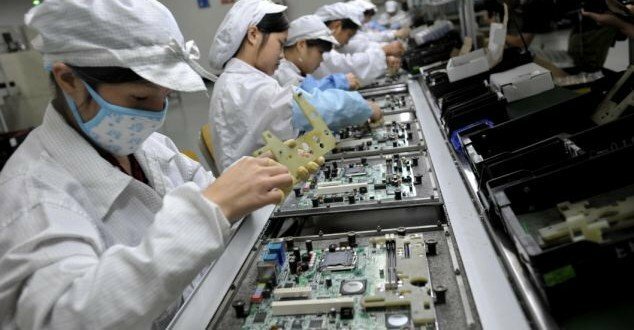 In January, the Chinese government said it will allow foreign firms to manufacture and sell consoles. The two partnerships are both with Shanghai Oriental Pearl, one gives Sony a 70% share and the other a 49% stake and both will operate out of Shanghai’s free trade zone. In a statement to the Shanghai Stock Exchange, an executive from Shanghai Oriental Pearl says: “The joint venture will be based on the relevant state policies and will introduce quality and healthy video games that will adhere to China’s national conditions as well as the tastes of Chinese gamers. Last week Sony said it aimed to nearly triple operating profits by next year. Sony’s game console join venture comes nearly one month after rival Microsoft said its Xbox One game console will go on sale in China in September.